Twin Cities wedding and event pianist, Sharon Planer, loves the adventure of bringing events to life with her live piano music! Breezy Point Resort Wedding Fair today! Sharon Planer, Pianist for Parties, will be performing live piano music at Wedding Fair. 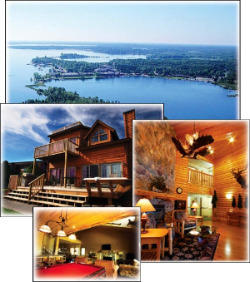 Minnesota Resort Wedding Planning made easy. It's a great day for the Breezy Point Resort Wedding Fair. Sharon will be playing in the lobby of the White Birch Banquet Hall. Stop by! Let's chat about your music. "88 Keys on the Road" only.